At the 2015 Golden Globes, Downton Abbey star Joanna Froggatt and her milkmaid braid took center stage to accept the award for Best Supporting Actress in a Series or TV Movie. PRAVANA Global Creative Advisor Sherri Jessee breaks down how to recreate this day-to-night look in five easy steps! 1. 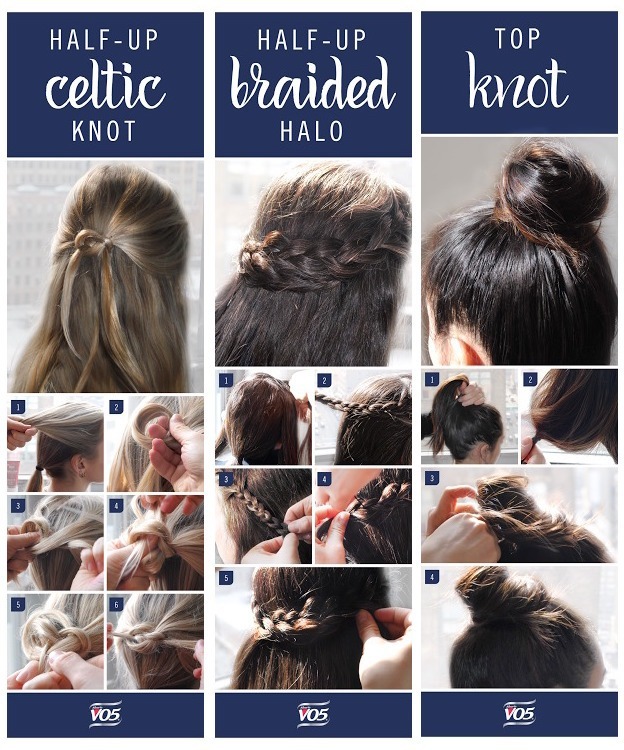 Divide hair in half down the center and do a three strand braid. 2. Tie off the end of the braid with a clear silicone band. 3. Repeat braid on the opposite side. 4. Wrap the braids across the head and secure with a few bobby pins. 5. Smooth and control any flyways with Pravana Nevo Detail shine & define polish and finish with a light mist of Nevo Super Shape hairspray. Will you be trying out this chic braid? I used to wear my hair like this in the late ’70’s. Cool how it’s come back again.